Get to grips with life, the universe, and everything! In this popular workshop, we explore the stuff that makes up our world through plenty of hands-on learning. 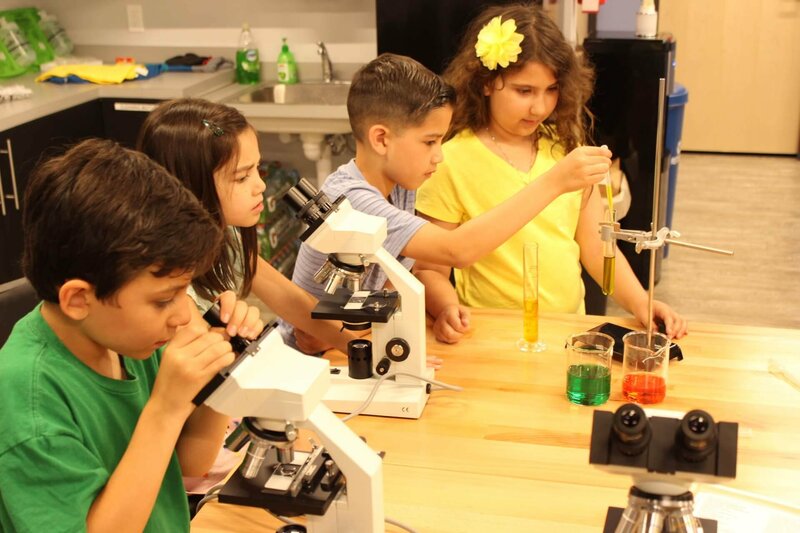 The emphasis is on fun and real scientific investigation, as curious students are given the opportunity to make discoveries for themselves!